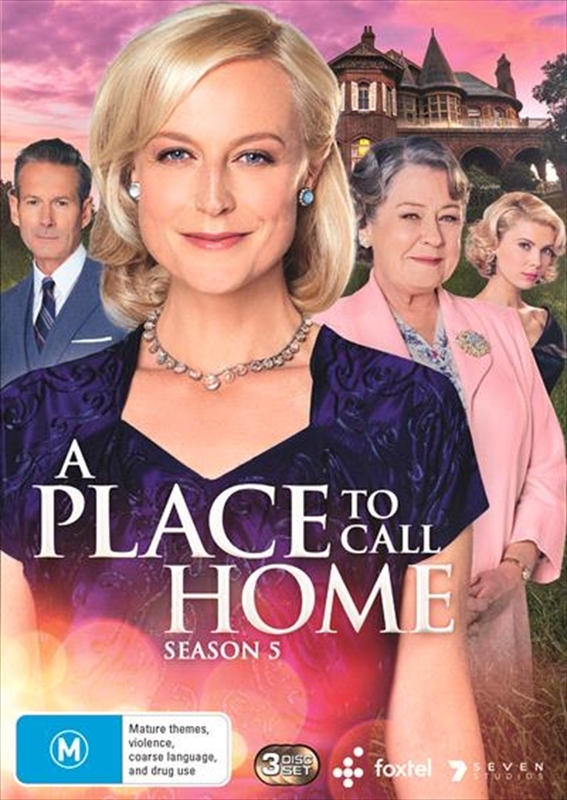 Season five will time jump to 1958, where four years have passed since we left Sarah (Marta Dusseldorp) and the Bligh family. Those four years have seen ever increasing changes in Australian society. The world of wealth and privilege is being eroded, moral values are fraying and a new young generation is rising, full of disaffection with the world of their elders. To them the War is a matter of the dead past, bringing conflict with those who suffered its pain and deprivation. Economic change and the devious actions of unseen enemies threaten Ash Park. While friends become bitter rivals and former enemies become unlikely allies. And in the midst of the turmoil, love becomes the only sure place anyone can call home.